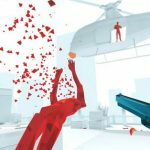 Superhot VR is probably the best VR shooter for the Oculus Rift, it has even created a bit of envy from other platforms, but it’s now coming to the HTC Vive. 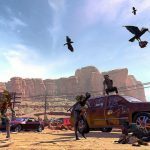 The time for being an Oculus exclusive seems to be coming to an end. Superhot VR developers tweeted a rather obvious hint: an image depicting the Superhot’s orange logo with a flashing HTC Vive logo, and added their own message to create suspense, “soon”. 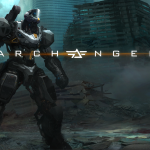 You don’t have to be too smart to figure out the message, they are working on an HTC Vive version of the game, but they don’t mention when would it be released, we guess it might be later this year. 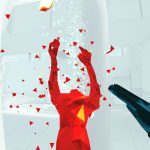 This is great news for all HTC Vive users, Superhot VR quickly became a reference in the Virtual Reality video games industry. It has been praised and adored by almost any person or media that have tried it. It was about time it delivered this level of fun and immersion to another platform. 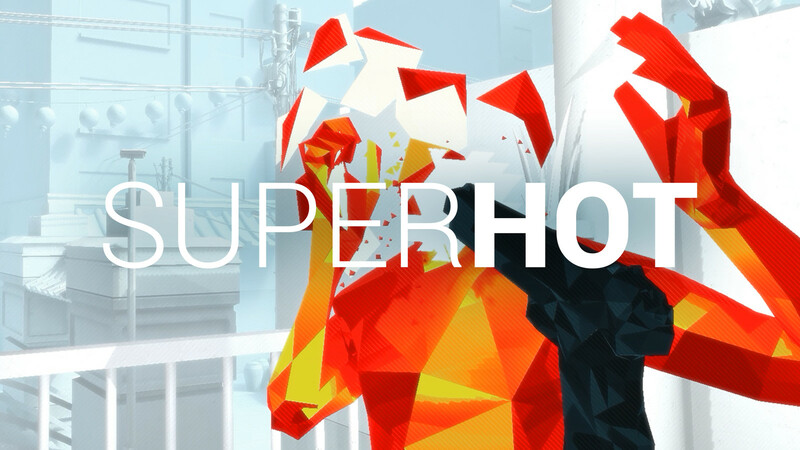 The game was a lot of fun when it came out and it got even better with its recent update, we honestly believe that Superhot VR will be a forever classic in VR gaming. 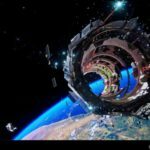 Unfortunately, no good news yet for PSVR owners since it is still unknown if the game will reach this platform. But be patient while we keep you informed.